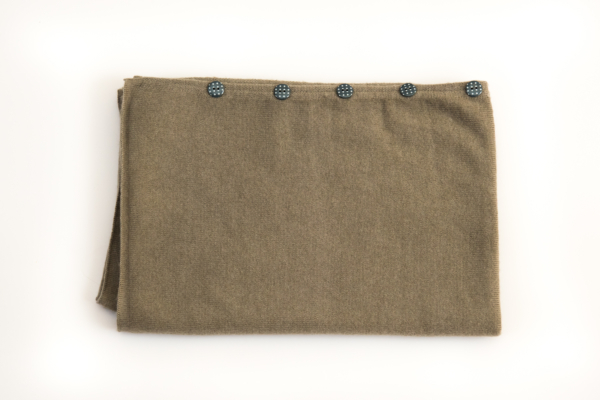 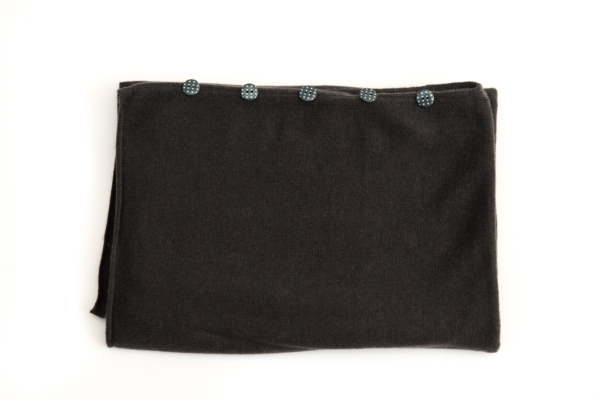 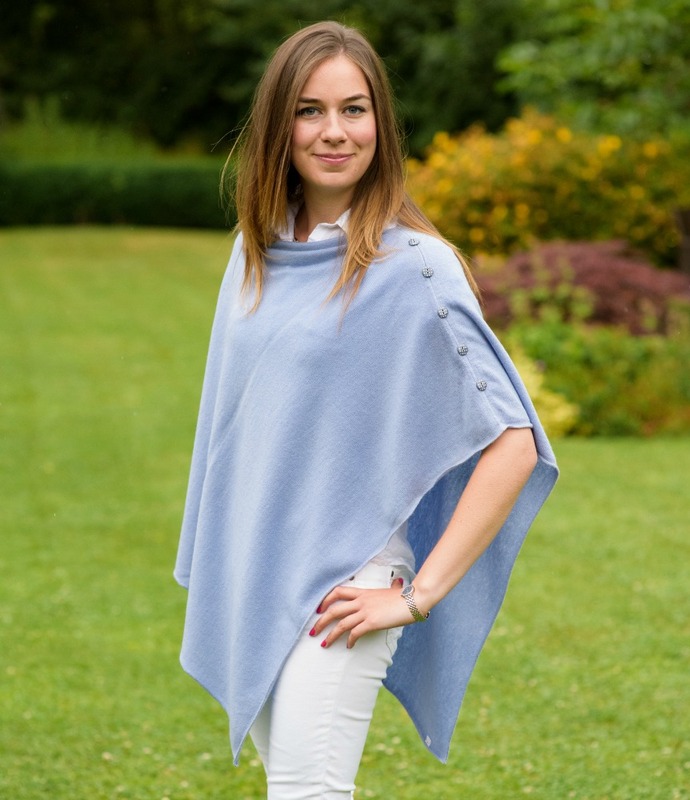 This poncho is made out of 100% luxurious cashmere which gives a remarkably soft and warm feel. 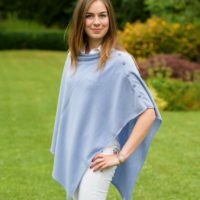 The poncho makes a really smart extension to the wardrobe, especially useful for those chilly evenings when a coat is too warm or not suitable. 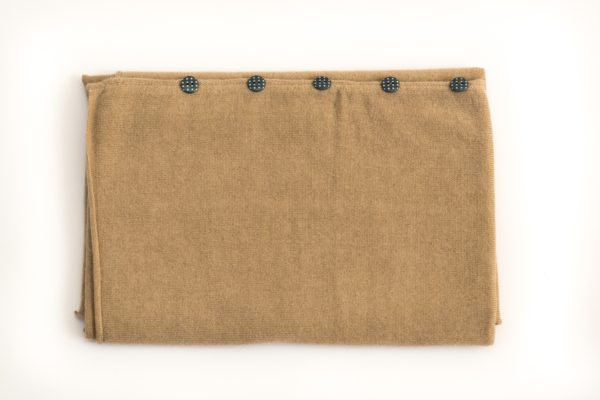 The poncho comes in one size to fit anyone and can be hand washed and dried flat.